Start with good strong unflavored coffee. You aren’t going to need any flavor because you are going to add all the goodies. If you are making it cold prepare ahead of time and put it in the refrigerator for awhile. 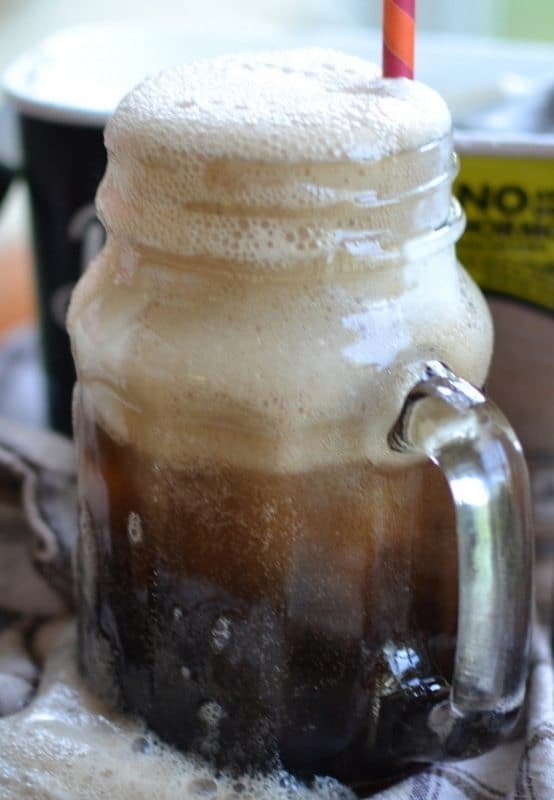 Now add a little Irish Cream to the mix. I used Bailey’s but Costco makes one this is just as good and a little easier on the pocket book. Now stir in a teaspoon or two of chocolate sauce. Now top with whipped cream and drizzle with more chocolate sauce. It doesn’t get much easier than this and so much cheaper than those yummy drinks at Starbucks!! So delectable and divine! Consider it a special treat just for you! Perfect for coffee lovers everywhere! 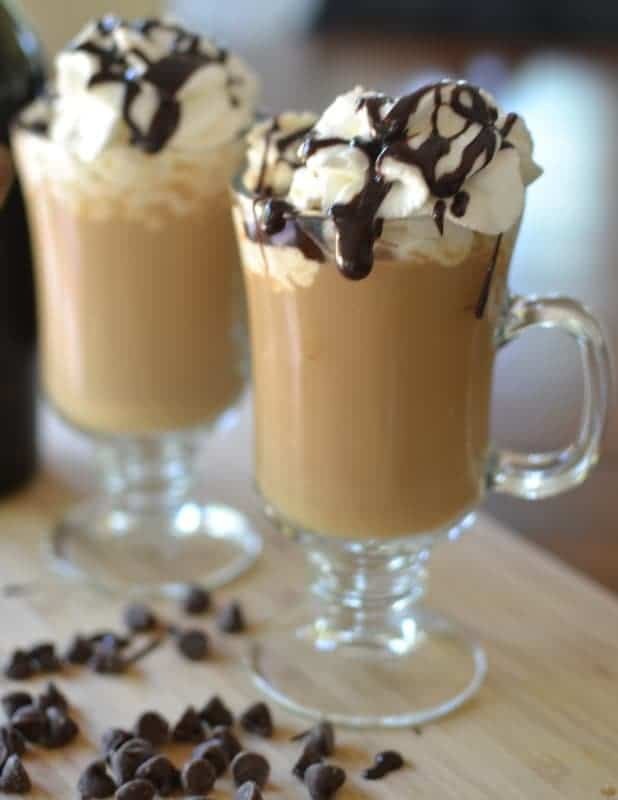 Other coffee drinks you will love! If drinking cool chill coffee in the refrigerator for an hour or so. 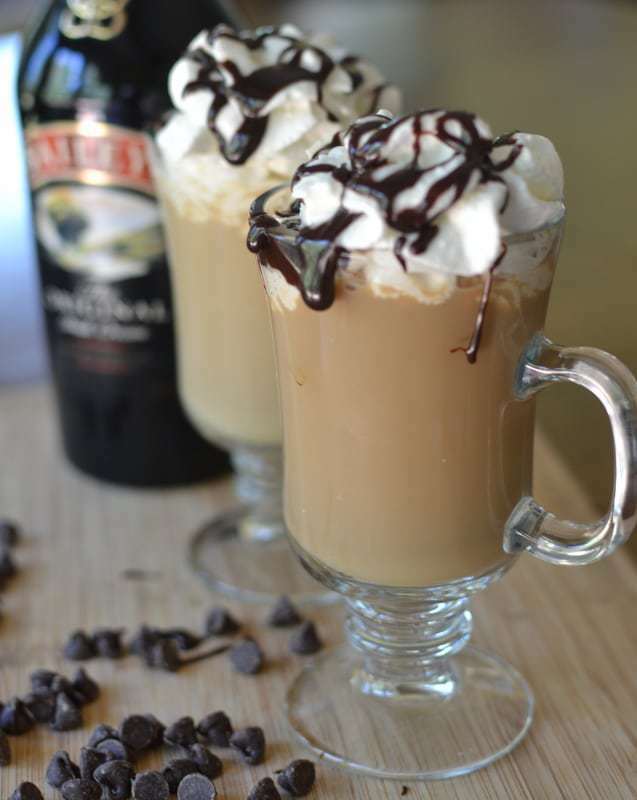 Split the Irish Cream between the cups. Add 1-2 teaspoons of chocolate syrup to each cup and stir in. 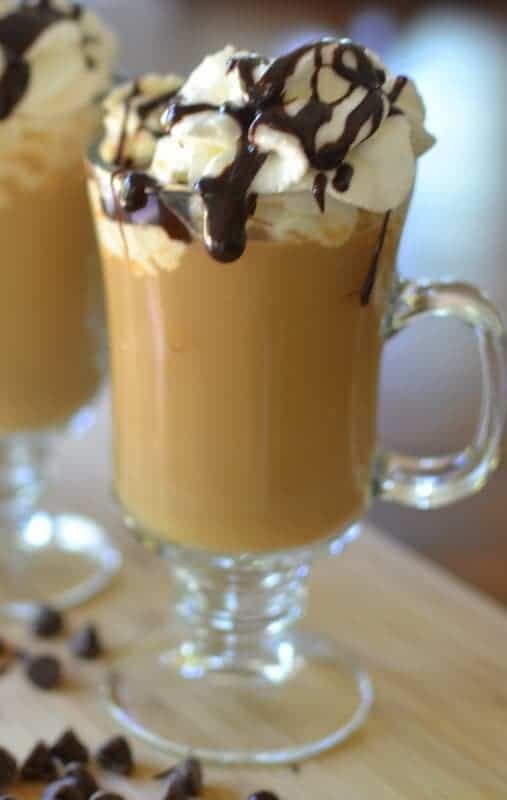 Top with whipped cream and drizzle with more chocolate sauce. More cocktails that you might enjoy! Yummy! Thanks for sharing this mouthwatering recipe. Please keep updated with some more new recipes. Thanks Natalie! Yes it is good either way! Thanks so much! I agree with you a little bit here and there is a good thing besides it is the season for fun!